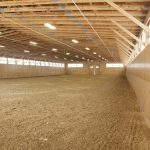 To fulfill this “obligation” the design, construction and overall decisions related to building barns, training arenas and even stalls are large investments of both time and resources. As Blackburn suggests, your horses should be provided with the best environment possible. Not only should the overall design be considered, but also the quality of the products that go into the design. 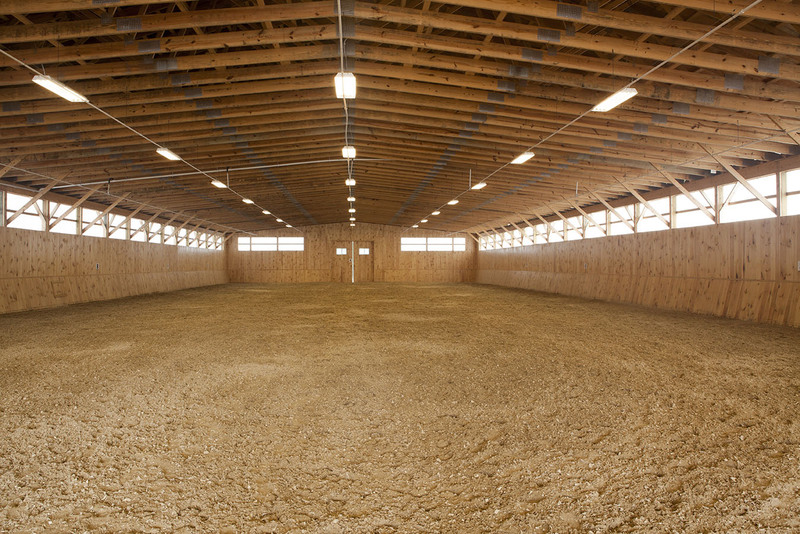 Equestrian riding arena with wood interior. 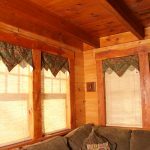 One of the most prevalent products in this type of construction is lumber. A common choice for lumber in the equine industry is pine. 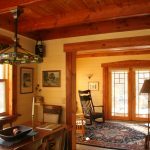 Eastern White Pine is a fantastic option; it’s versatile, sturdy and beautiful. 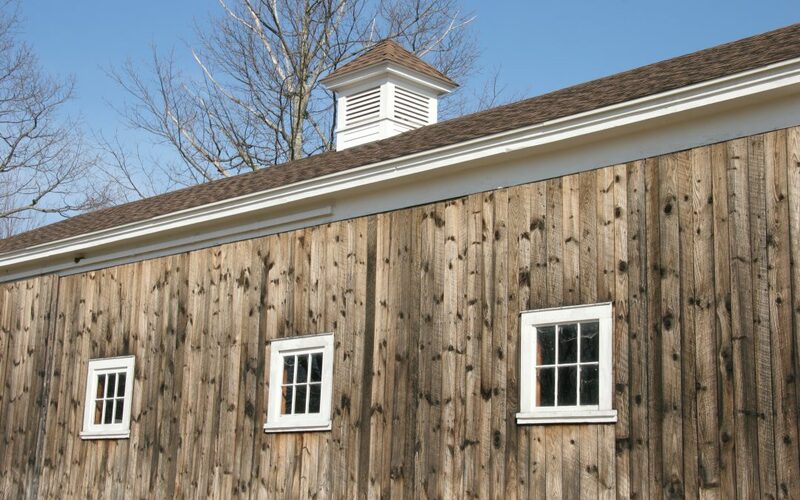 Pine timber and beams can be used for framing barns or arenas—providing the spaces with a luxurious rustic feel. Tongue and groove pine planks provide a great option for a strong wall. The interlocking pine wood planks are perfect for stalls, walls and even ceilings and will help prevent gaps from forming as the wood ages. To ensure your lumber has been properly dried, we recommend purchasing your pine lumber from a mill with a dry kiln. 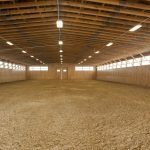 This will help prevent wood from warping leading to difficulty opening and closing stall doors and other issues further down the road. 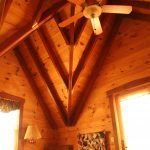 Here at Robinson Lumber we know choosing the right type of lumber is only one piece of the puzzle, but it is an important one. 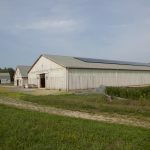 High quality lumber that will withstand the test of time in your local climate and is durable enough to withstand the use of the barn’s primary inhabitants will help you build the right environment for your horses. For more information about options for equestrian facilities check out our stables and arenas page or contact us.